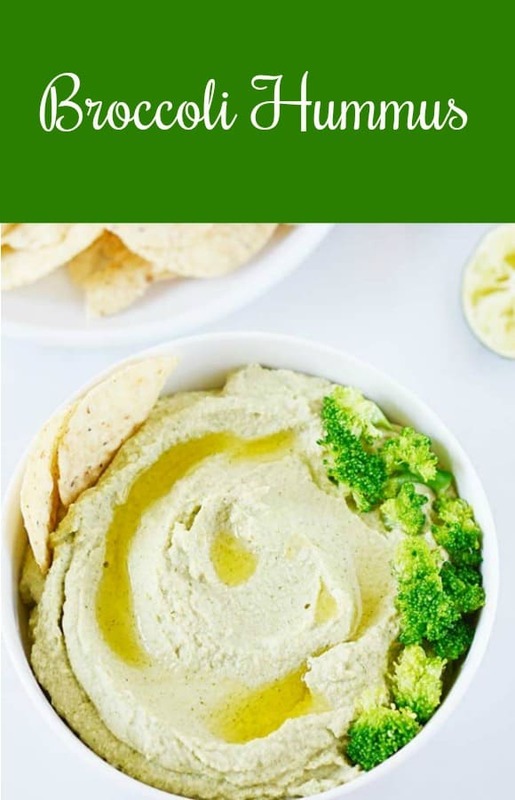 Amazing broccoli hummus recipe is so easy to prepare, steamed broccoli is added to a creamy hummus base with a flavorful taste of chickpeas, garlic, tahini. Perfect to serve as a dip, sandwich spread, veggies or with crackers. Hummus is a Middle Eastern dip made from mashed chickpeas, tahini paste, garlic, lemon, olive oil. hummus that includes broccoli. 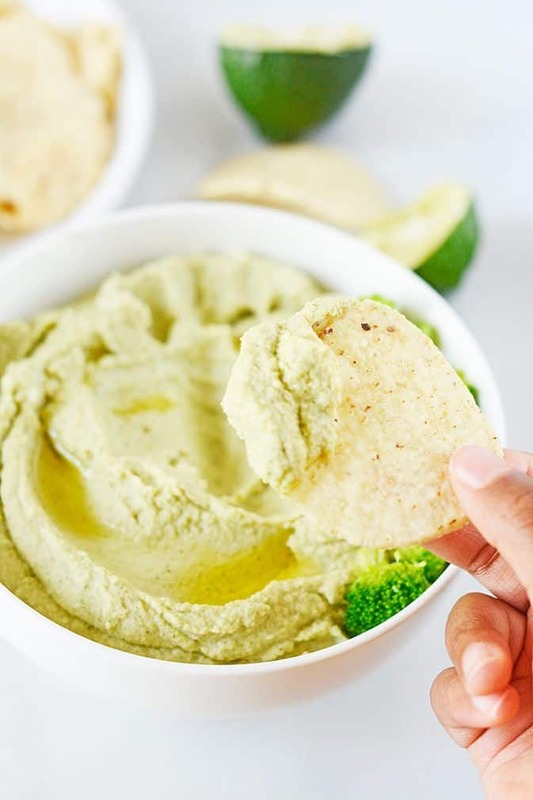 I love plain hummus but, depending on the season or what I have on hand, I love adding extra veggies to my hummus recipes, they take the hummus to another level. Like my Roasted Fennel Hummus, Zucchini Hummus or Artichoke Hummus. I love the taste of broccoli and also its great nutritional benefits. It is low in calories and high in vitamins and minerals. It provides iron, calcium, protein, Vitamin A, B, C, K, omega 3's, zinc, magnesium, selenium. Broccoli is one of the world's healthiest vegetables. So I'm always looking for ways to incorporate it, in my menu. 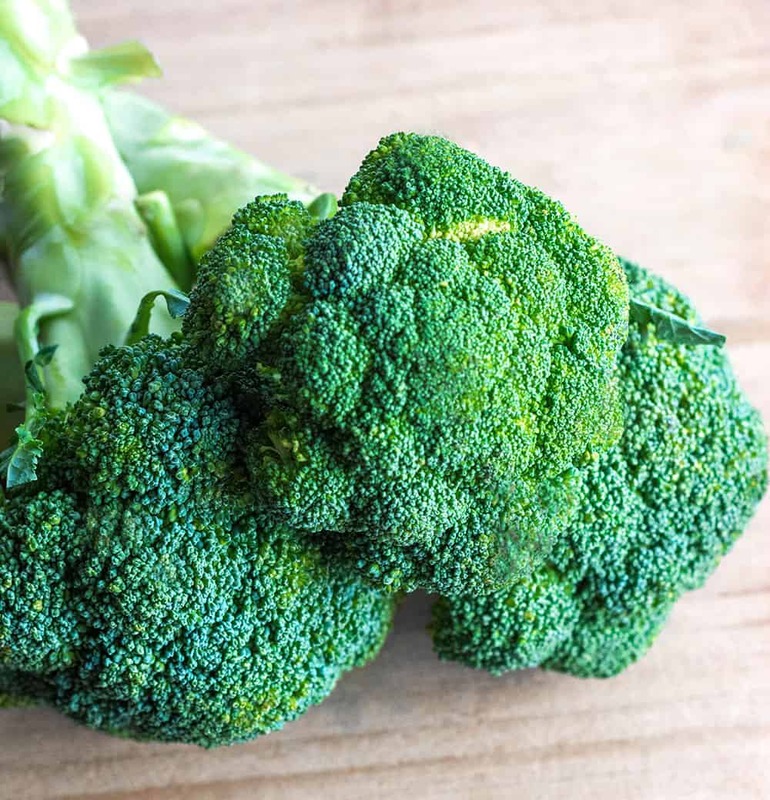 Read more about broccoli's nutritional benefits here. 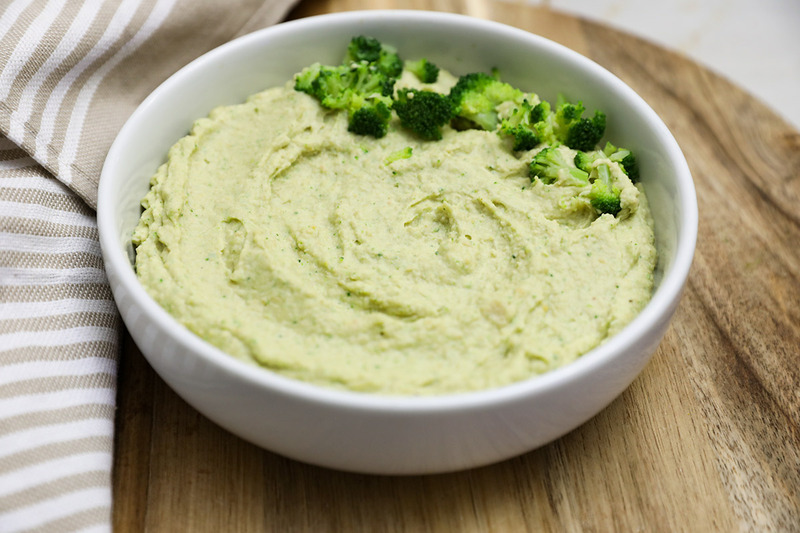 It is so easy to make hummus from scratch, First I cooked the broccoli for this hummus but roasted broccoli would also be flavorful. Next, I combined all the ingredients in a food processor or blender and process until smooth, scraping down the sides of the bowl as needed. I served the broccoli hummus with avocado wrapped with brown rice tortilla. What to eat With Hummus? 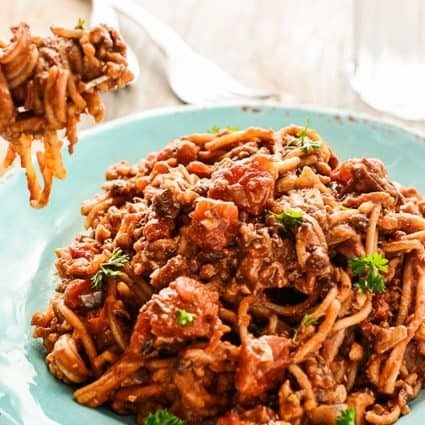 Please Note, if on a candida diet, omit the nutritional yeast flakes. Hummus keeps up to 7 days in a container with a fitted lid and stored in the refrigerator. Bring water to boil in small saucepan, add broccoli florets and cook for 2-3 minutes. Remove from heat and drain water using a colander. Rinse florets under cold water to halt cooking process. Place broccoli florets in food processor with tahini paste, olive oil, water, lime juice and garlic. Process until smooth, Scrape down sides of food processor. Add chickpeas, yeast flakes, cumin and salt. 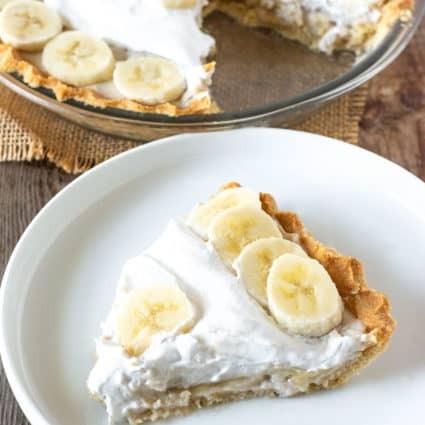 Serve immediately or keep in the refrigerator for 3=7 days. 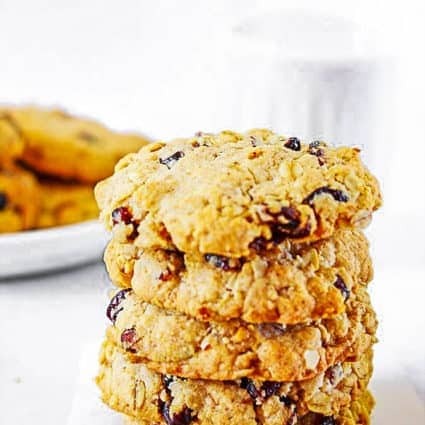 I love this recipe, such a great idea thank you!